their way to self sufficiency. ​donated household items. Please refer to our current donation needs list for our most needed items. Please keep in mind that the condition donations are in sends a message to refugees about what we think of them. We ask that donated items be new or gently-used. Monday - Thursday, and 8:30 AM - 12 PM on Fridays. The Idaho Diaper Bank collaborates with community partners to organize diaper drives, purchase diapers in bulk, and distribute diapers to nonprofit partner distribution organizations, ultimately assisting families and babies most in need. They support ANA every month by providing diapers and feminine hygiene products for our clients. Please consider donating to the Idaho Daper Bank as their services directly help our clients, as well other families in need in our community. 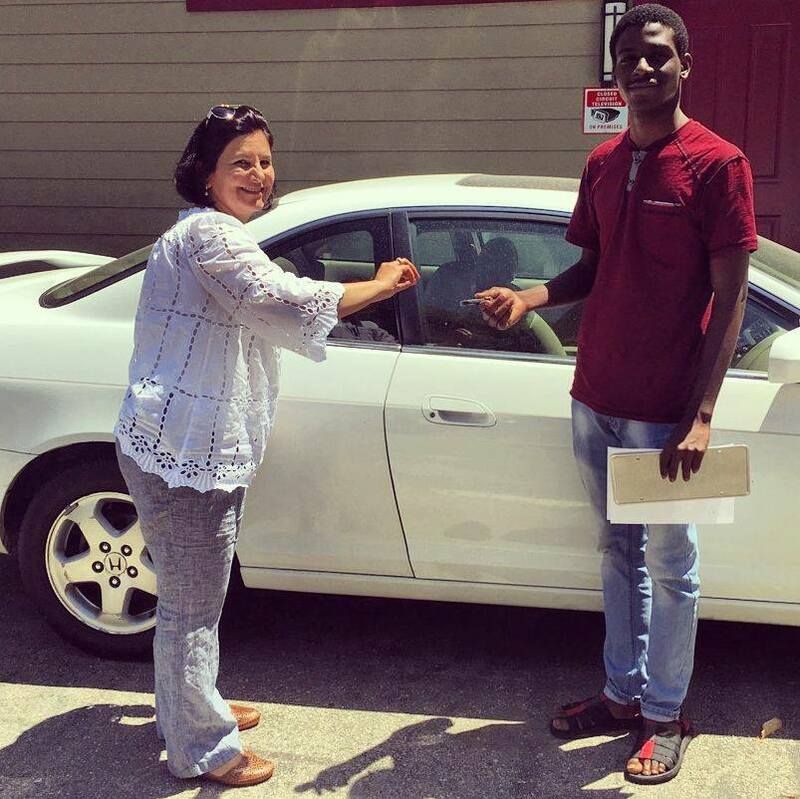 Vehicle donations directly help our agency in its mission to assist refugee families achieve durable, economic self-sufficiency within the shortest possible time after their arrival in our community. Lack of transportation is among the top barriers to employment and career improvement for refugees. The acquisition of a family car can mark the beginning of a new chapter in their American life. Vehicles can help families get to their jobs, go to doctor appointments, travel efficiently across the city, and more. All donated vehicles go directly to one of our refugee clients, they are never sold. ANA does not have funding to fix up cars. Cars are donated to refugees in the condition they are received, so we ask that all donated vehicles be in good condition.